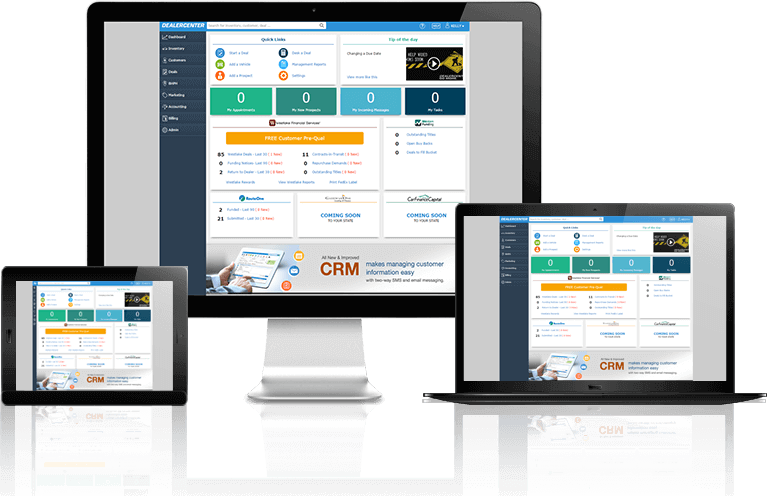 With broad expertise in Auto, Insurance, Finance and Sales Industries Nowcom provides real software solutions that innovate at every turn. We create end-to-end solutions from concept and strategy, to design, implementation and support – helping organizations drive efficiency and profitability. 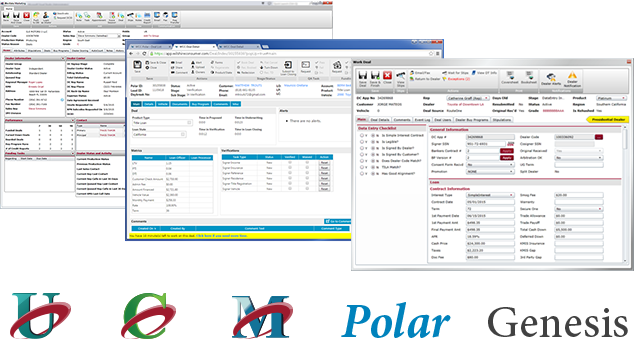 DealerCenter is a web-based dealer management system (DMS) enabling dealers to take total control of their dealership from a single platform. 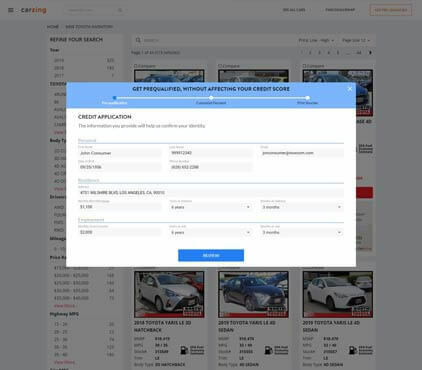 With state-of-the-art features and functionality and our industry leading Financing Application Submission Tools (FAST), DealerCenter’s FAST DMS helps accelerate dealership profitability while saving time by simplifying the entire deal process. Nowcom’s highly skilled developers know the intricacies and business requirements of those working in automotive finance. Whether it be a new underwriting platform or a tool that allows you to collect payments from customers, our team can tackle the most difficult challenges with aplomb. 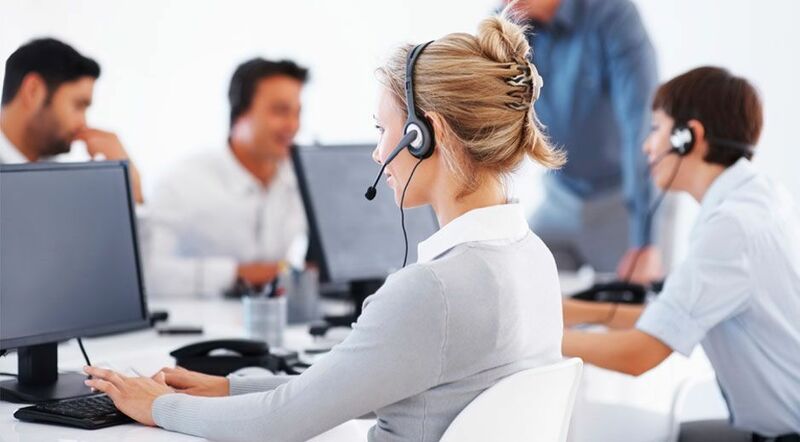 Situated in Metro Manila, Nowcom Global Services’ Call Center operation can accommodate all your call center outsourcing needs, from data validation to customer service, along with call quality auditing for your staff at home all at a reasonable price with management located right here in Los Angeles. 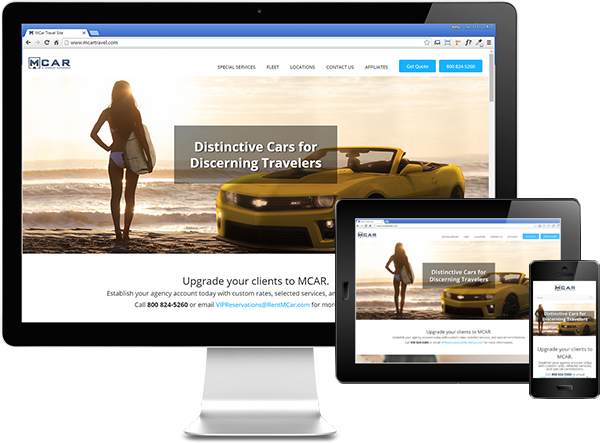 We design and build professional websites for organizations looking to take their marketing and on-line presence to the next level. Our team of UX web designers, illustrators and developers create engaging and responsive websites that connect with customers, generate leads, and drive sales. 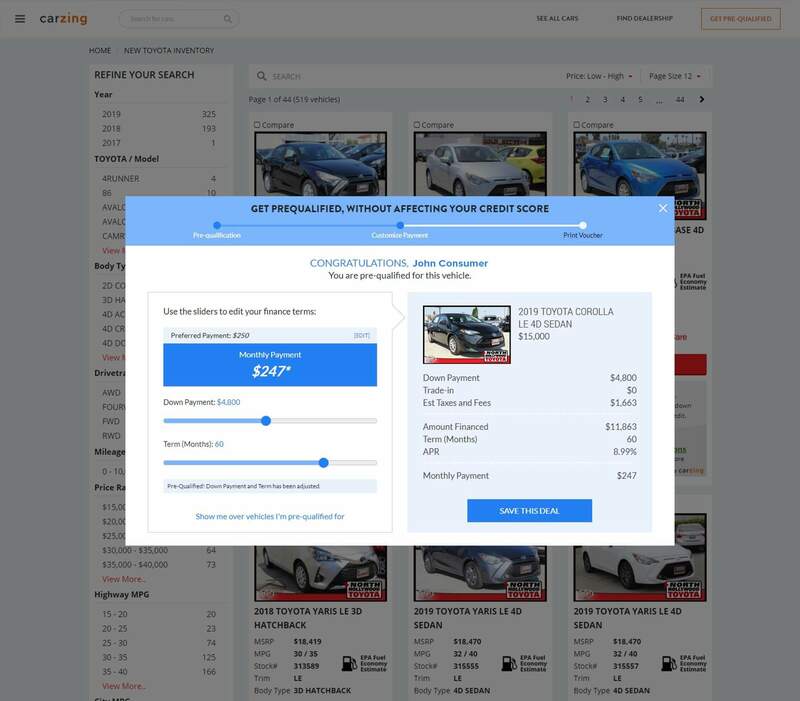 DealDriver builds advanced financing tools directly into dealer’s website. Customers are able to pre-qualify themselves in seconds, instantly generate financing options, and print out a voucher to complete the deal-all without affecting their credit score.